Did you know that every New Year’s Eve in Atlanta a giant peach is slowly dropped at midnight – just like the famous New Year’s Eve Ball Drop in Times Square? 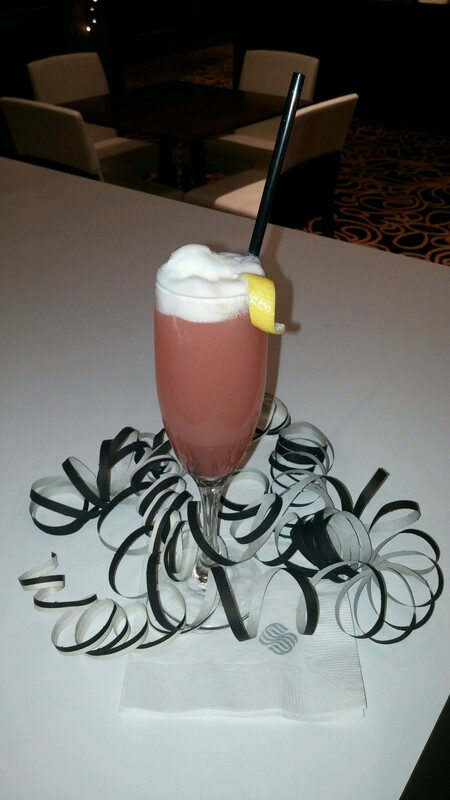 This year the Sonesta Gwinnett Place Atlanta has created a cocktail perfect for celebrating this global tradition in true Georgia style as the clock strikes midnight. Thanks for your motivational post! I guess that this article gives us lot of hope and confidence in the things we are gonna do!